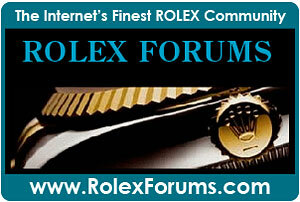 Earlier this year, I published a story about David Rockefeller, who wore a yellow gold Rolex Day-Date. 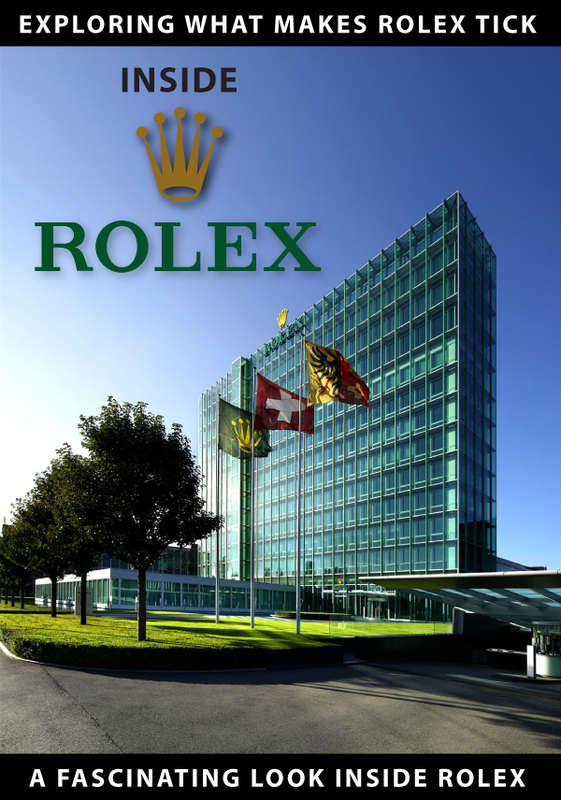 It turns out that more Rockefeller's wear Rolex, including David Rockefeller's bother, Winthrop Rockefeller. 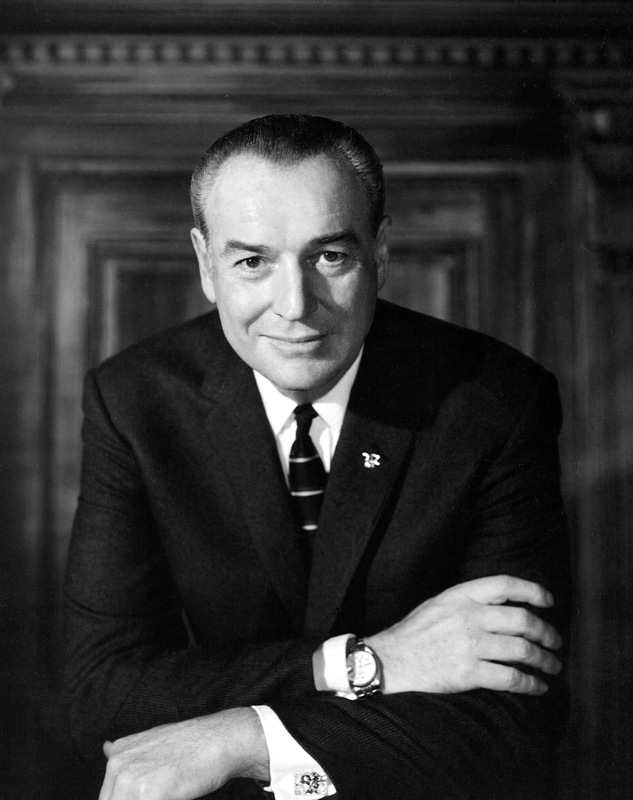 Winthrop Rockefeller was a famous American politician and philanthropist, who was elected as the first Republican Governor of Arkansas, since Reconstruction. 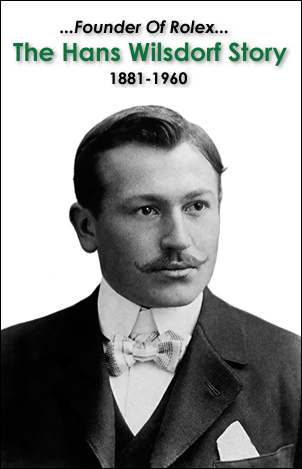 He was one of five grandsons of John D. Rockefeller was an American oil industry magnate and philanthropist. 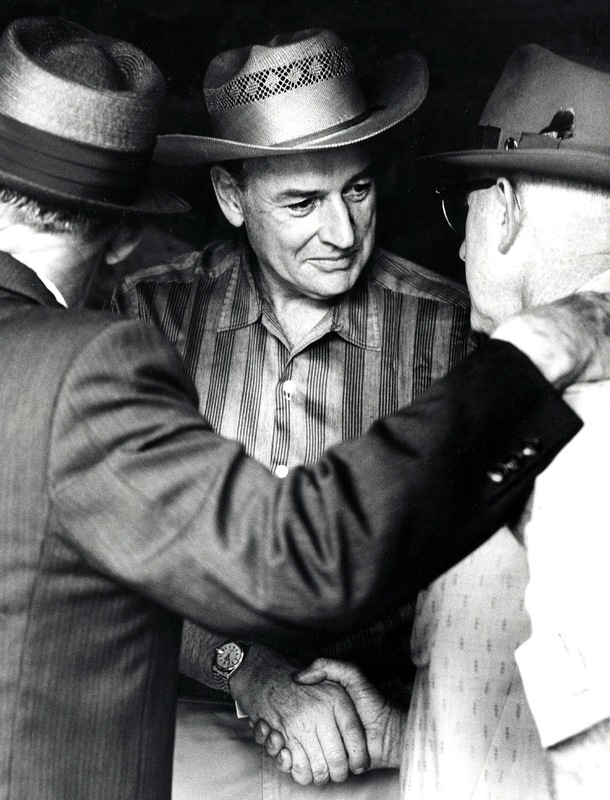 Winthrop Rockefeller was born on May 1, 1912 and died on February 22, 1973. 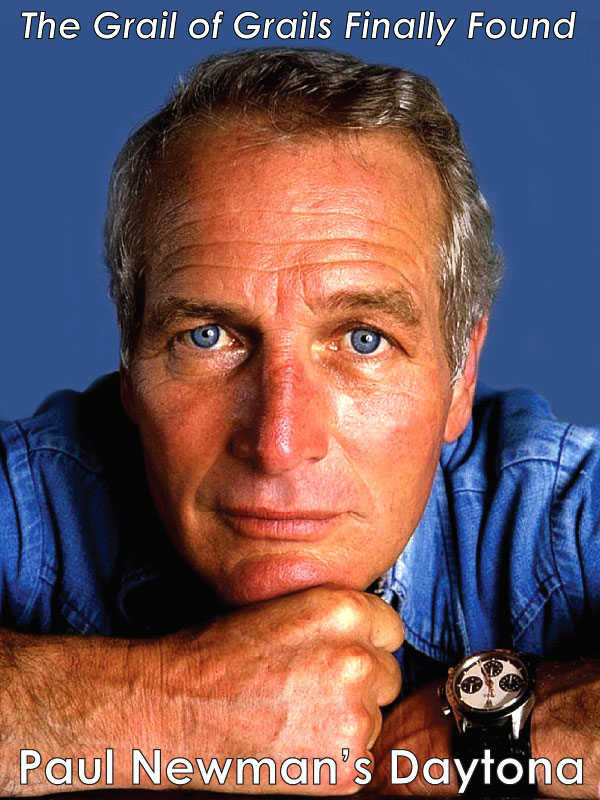 The photo below was taken at the Winrock Cattle Sale on May 9, 1964, and in the photo we get a clear shot of his Rolex Datejust on a jubilee bracelet. 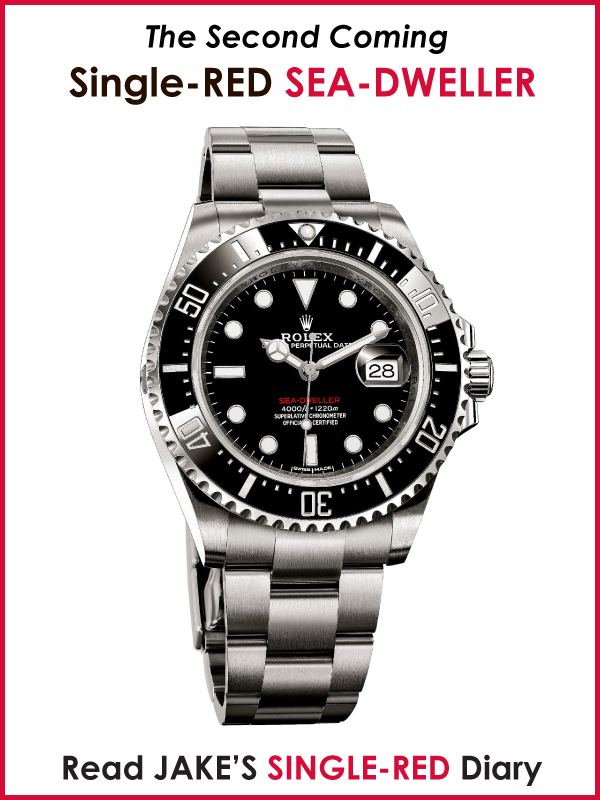 This was not his first Rolex, as I am aware of him wearing a Rolex Oyster Perpetual many years earlier (not pictured). 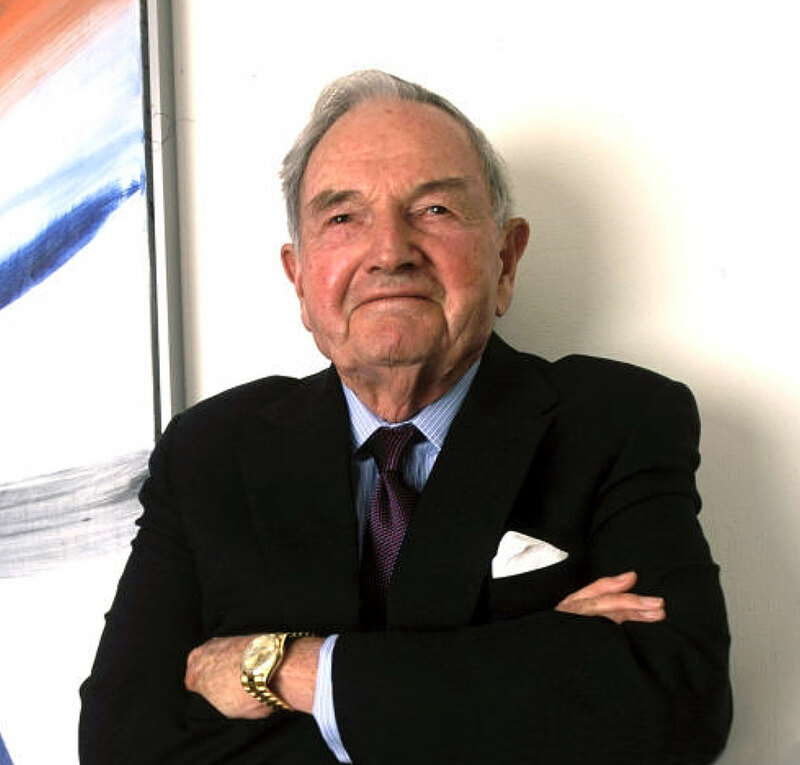 Winthrop Rockefeller's younger brother, David Rockefeller is pictured below in a 2002 Harry Benson photo wearing his yellow gold Rolex Day-Date. 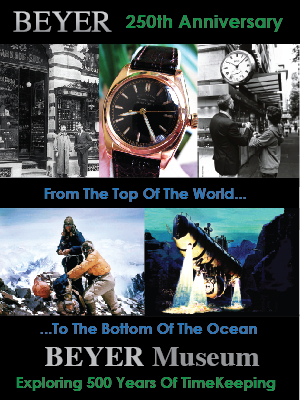 Earlier this year, I wrote a story about David Rockefeller's career achievements and his Rolex. 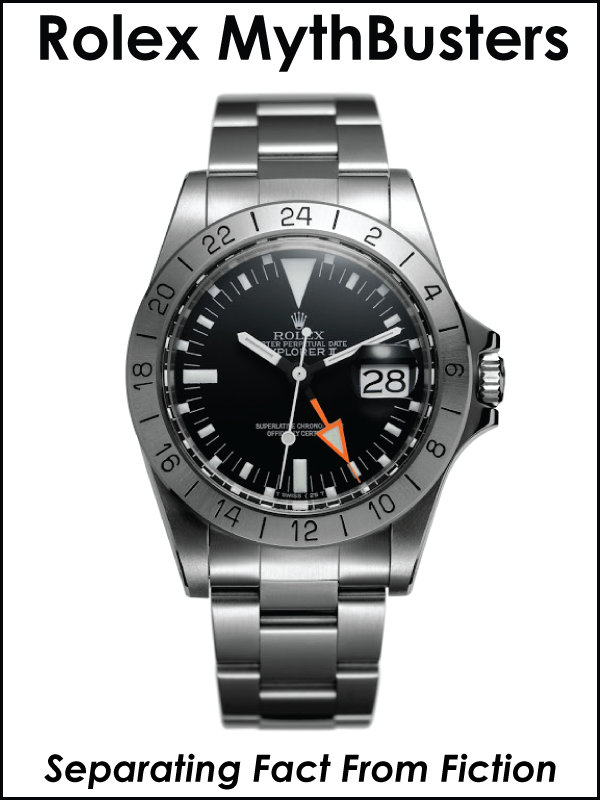 One of the other Rockefeller brothers, Nelson Rockefeller was the Vice President Of The United States under President Gerald Ford, from December 19, 1974 to January 20, 1977. 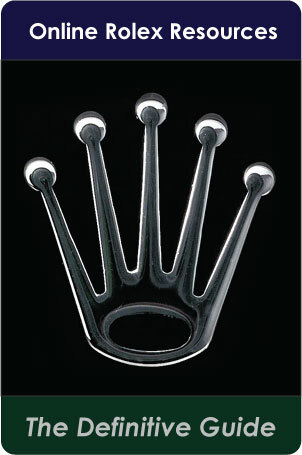 So I am going to daisychain a little bit now, which is coming for me on Jake's Rolex World. 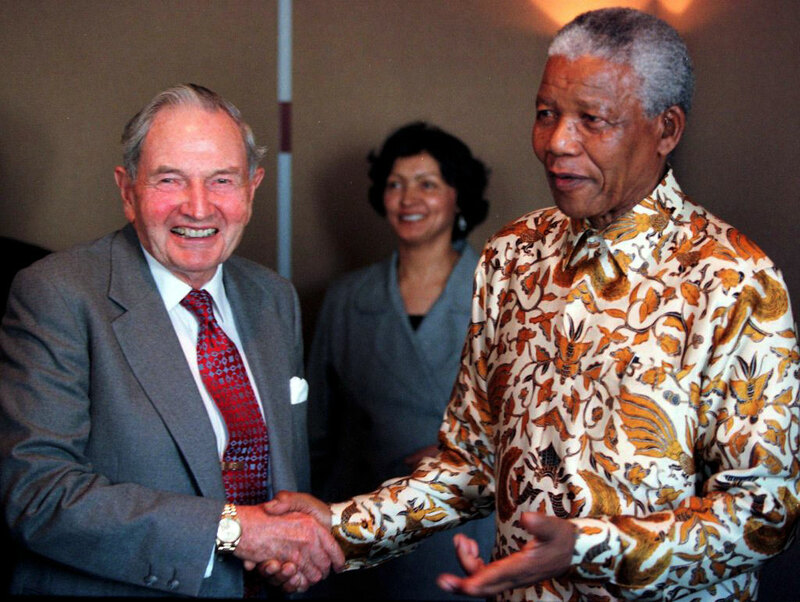 The photo below shows David Rockefeller, wearing his yellow gold Rolex Day-Date, while shaking hands with South African President, Nelson Mandela. 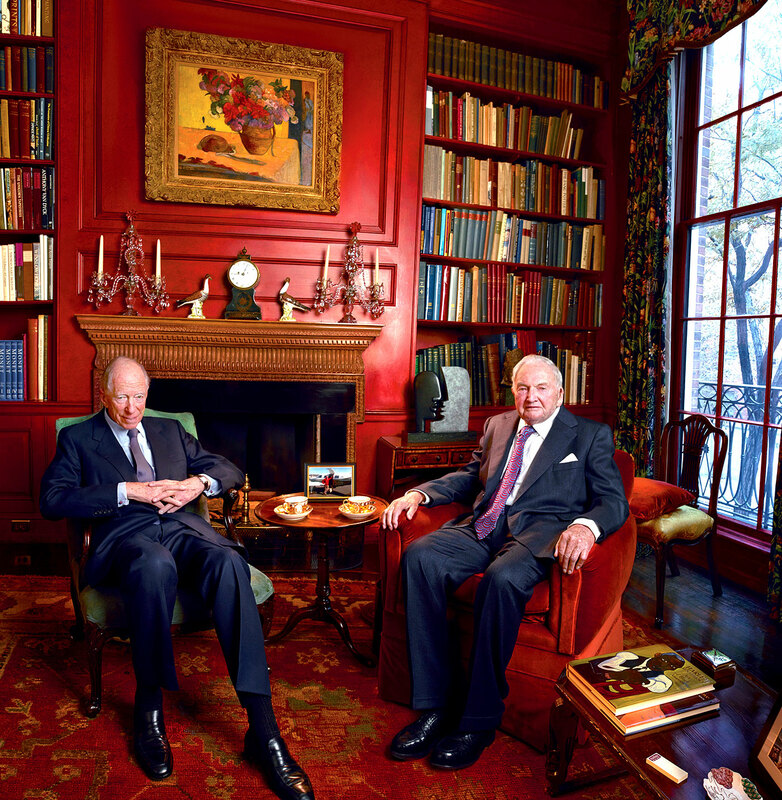 Jacob Rothschild was born and raised and lives today in England, and The Rockefeller's are an American family. 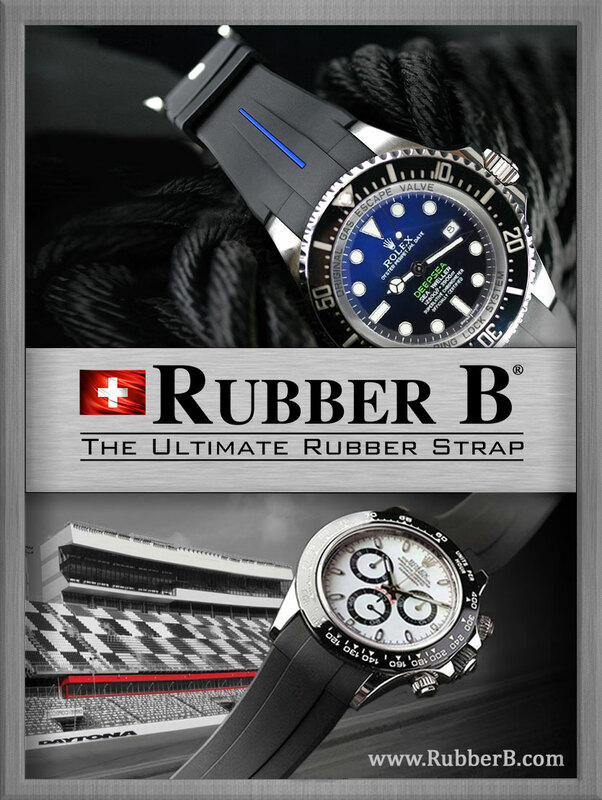 I also thought I would include some photos of Senator Jay Rockefeller, wearing two different Rolex Submariner models. 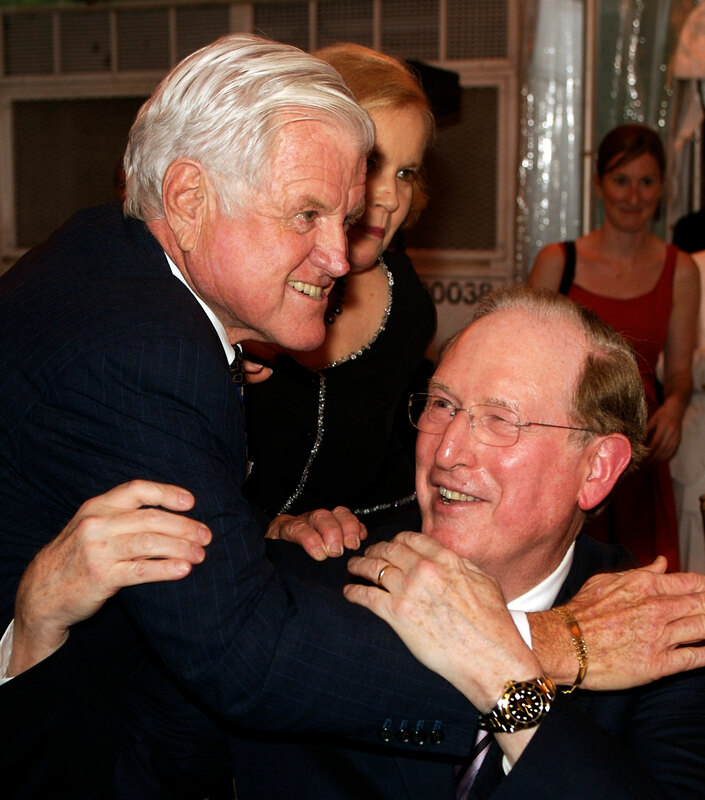 The first photo below shows Senator Ted Kennedy, hugging Jay Rockefeller, who is wearing a two-tone Rolex Submariner on a matching yellow gold and steel Oyster Bracelet. 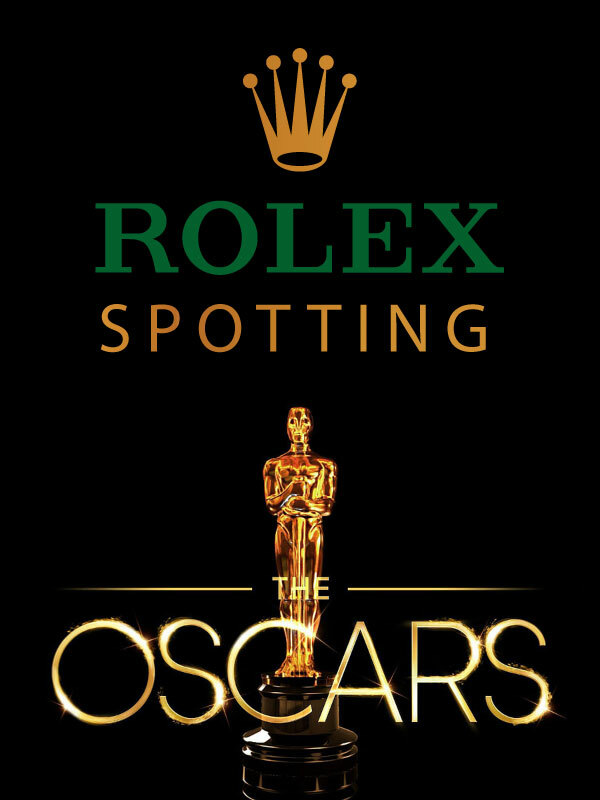 Many of Ted Kennedy's relatives, including JFK Jr., Caroline, and Ted Kennedy Jr., wear Rolex watches. 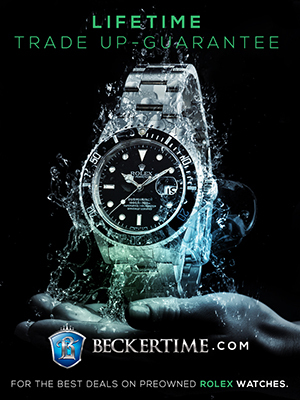 The more recent photo below of Senator Jay Rockefeller shows his wearing an all stainless steel Rolex Submariner. 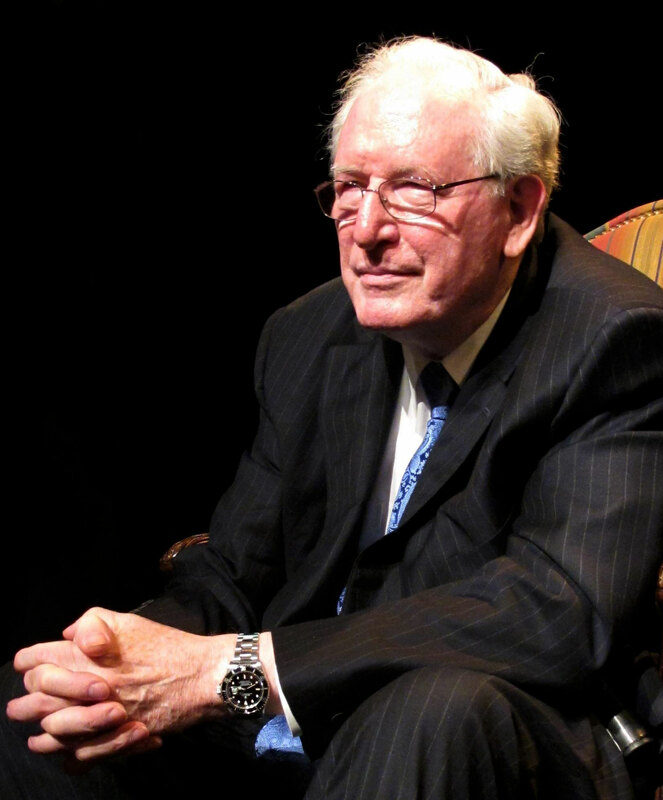 Senator Jay Rockefeller is a great grandson of oil tycoon, John D. Rockefeller and he is the nephew of Winthrop and David Rockefeller.